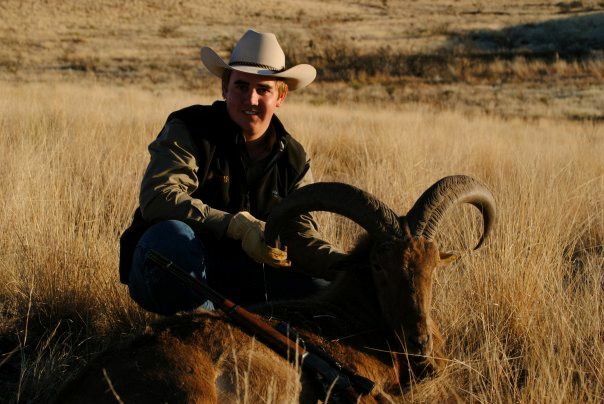 At a very young age, Michael began participating in his family’s ranching operations in South and West Texas and spent most of his free time working, hunting, and developing his stewardship skills on his family’s various land holdings. Through these early experiences, he learned a great appreciation for the land and what it provides. 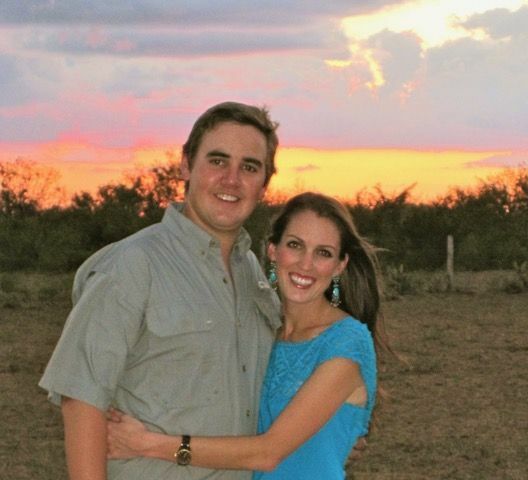 Michael attended Texas A&M University where he earned a degree in Rangeland Ecology and Management and then continued his education at TCU, graduating from their Ranch Management Program in 2011. 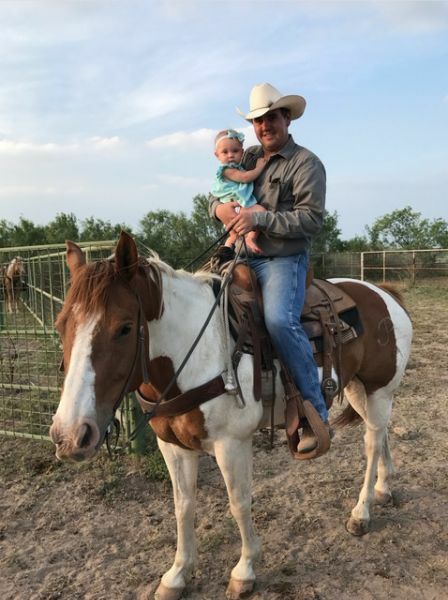 After school, he went to work for a company as their Ranch Properties Manager and has since been managing over 250,000 acres across Texas, Montana, and Wyoming. 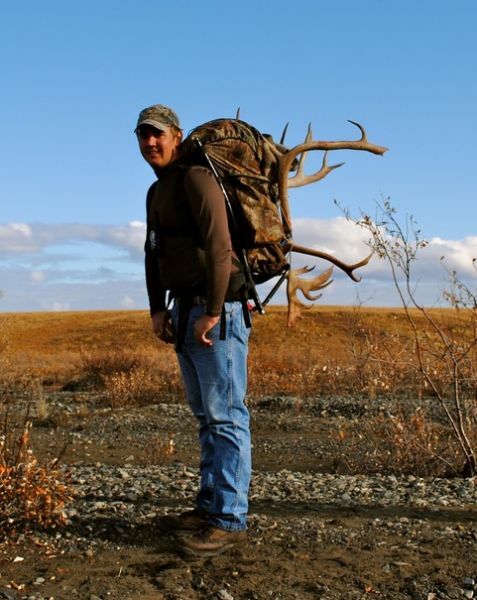 In this position, he has gained a vast knowledge of his industry from the cattle business, hunting leases, commercial hunting operations, and working with state issued deer and managed land permits. He has also negotiated and gained a broad knowledge of Oil and Gas Leases, Surface Use Agreements, Right of Way agreements, and most any issue affecting ranch lands. 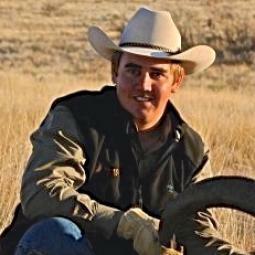 Michael is very active in the ranching and wildlife communities. 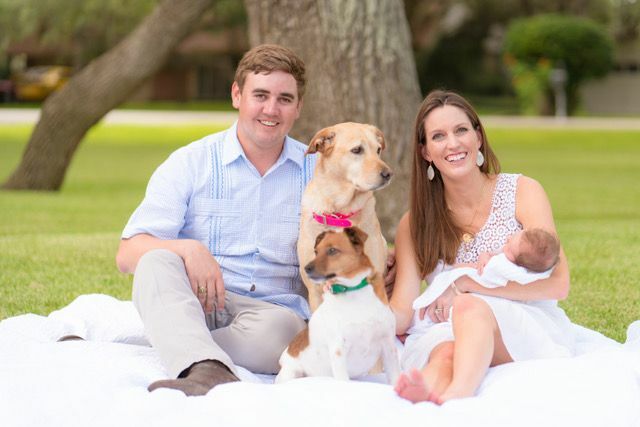 He currently sits on the Board of Directors for the Texas Wildlife Association and is also on the Natural Resources Committee for the Texas and Southwestern Cattle Raisers Association. 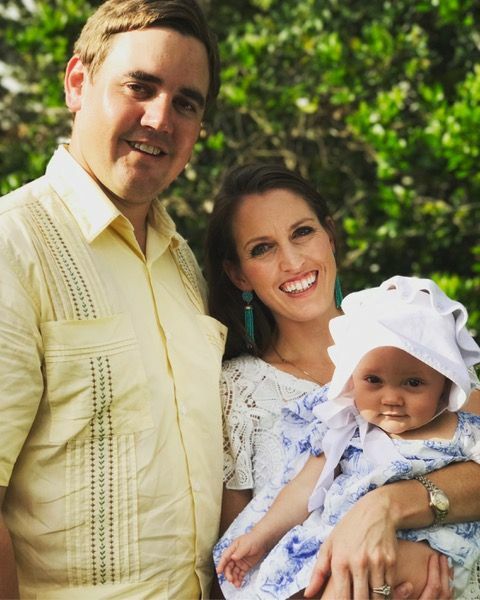 Michael, his wife Christina, and their daughter currently live in Beeville, Texas. 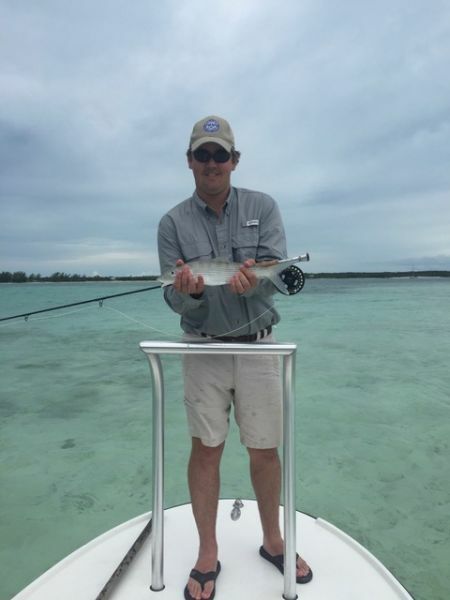 The family enjoys spending their time outdoors hunting and fishing with family and friends, and dedicating themselves to various philanthropic pursuits. Michael is a licensed real estate agent through the Texas Real Estate Commission. 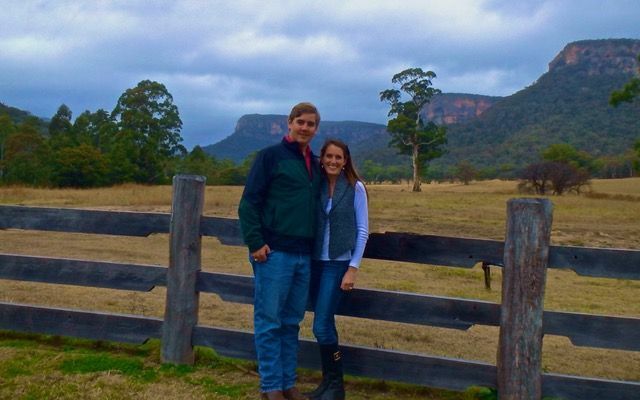 Whether you looking at buying or selling property, Michael’s experience in both agricultural and recreational properties across the country provide a unique skill set to assist you in reaching your goals.